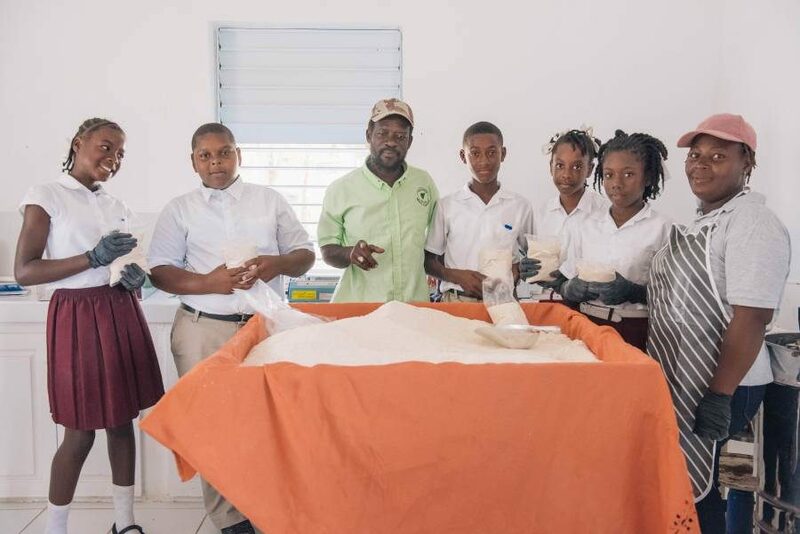 The Grade 6 students of the L’Esterre Rosary School in Carriacou throughout the course of last week were engaged in learning the various steps of Cassava Farine Production as part of their CPEA project. The training was facilitated by staff at the Belair Nursery Mill House with oversight support by Pest Control Officer in the Ministry of Carriacou and Petite Martinique Affairs, Patrick Maturine, and Agricultural Instructor, Stanford Lawrence. Maturine said that he’s encouraging the students upon return to their school to get involved in cassava planting and farine production. He added that not only is cassava an easy crop to grow, but it is known for its health benefits in fighting cardiovascular diseases. 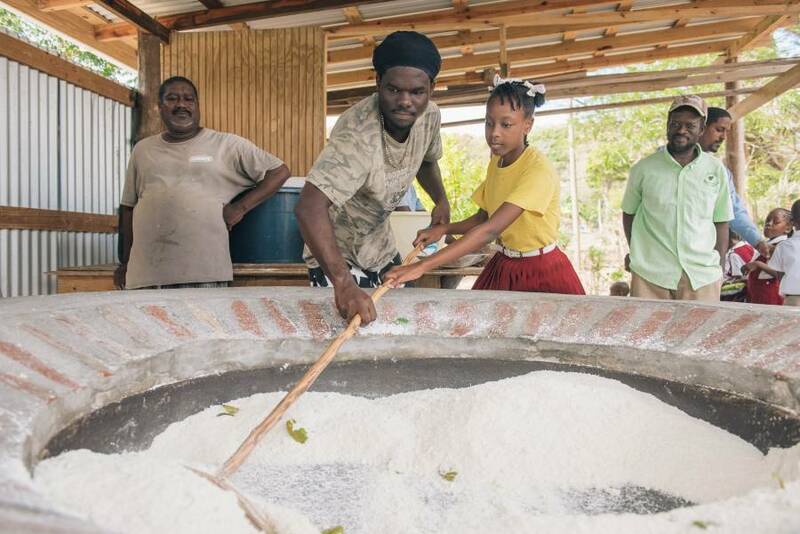 He also noted that plans are in place by the Ministry of Carriacou and Petite Martinique Affairs to mechanise the cassava farine production in making the process much easier and increasing the production level.